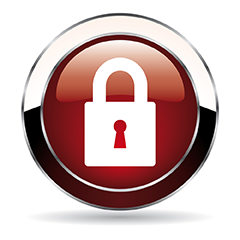 BEI ‘s offers security solutions for your business. Our product portfolio includes Access Control, Video Recording, Hi/Lo Temperature Detection & Various Monitoring Services. Our experience is unmatched, with service provided to Connecticut, Eastern Massachussets & Western New York. We offer a full line security offersing serving all major markets including Police Departments, Fire Departments, Ambulance Companies, Alarm Monitoring Centers, Campus Security, Insurance & Financial Institutions and many more! Over the past few years we have seen the demand for security products for all types of businesses. 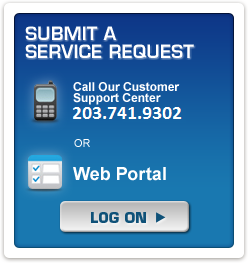 We have been able to implement, manage and service these solutions throughout New York and New England (NY, CT & MA). BEI provides solutions from Verint, Honeywell, Pelco, NICE, Keystone to name a few! Our expertise to provide seamless integration of recording technology is unmatched in the industries that we serve. Our certified technicians will ensure a quality products & services for any solution that we provide for your New York or New England (NY, CT & MA) business.